After a scenic road trip down to Balaklava, city racegoers faced a short morning shower of rain before the sun came out and produced a beautiful afternoon to host the Balaklava Cup. 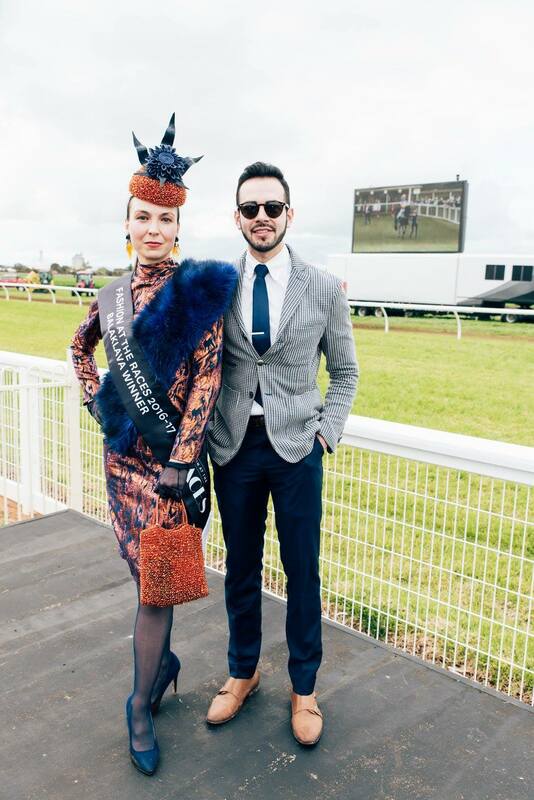 While the horse racing, including the coveted Balaklava Cup was the main event, the Fashion at the Races competition saw many fashionable fillies and colts pose up a storm in front of a panel of judges to win some exciting prizes. Hosted by Fashion at the Races Ambassador and Channel 7‘s Jessica Adamson, the judging panel for the competition was comprised of face of the Balaklava Cup, Libby Hopwood, Stephanie Robertson from Australian Fashion Labels, Paige Kerin the Fashion at the Races co-ordinator and Andrew Kemp of Tailors of Distinction. After a large group was split into groups of ten for judging it was clear that many racegoers take this seriously. From homemade outfits to creative and elegant millinery, fashionistas certainly didn’t leave their A-game at home. 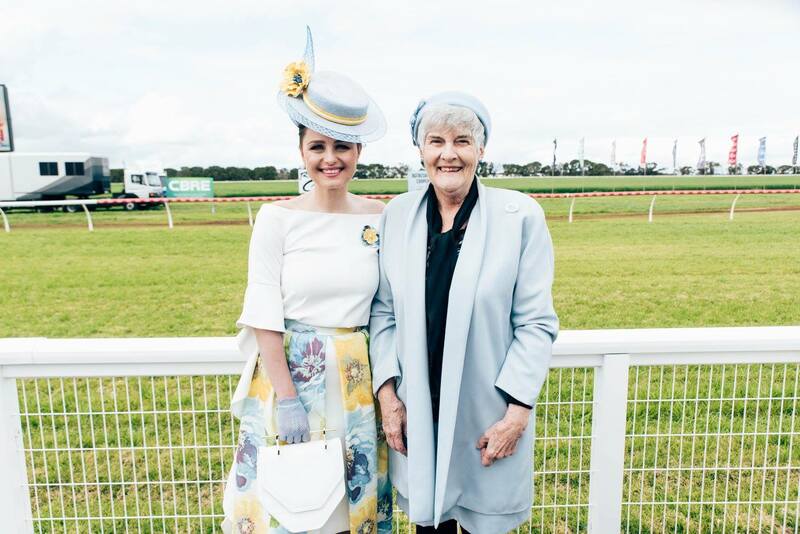 There was a lot of colour at this year’s Balaklava Cup along with monochromatic outfits in the form of dresses, jumpsuits, skirts and pants. Racegoers had elegance and class but still retained their individual styles. I even spotted a man dressed in a full Elsa from Frozen costume. I guess there is nothing like a day at the races! 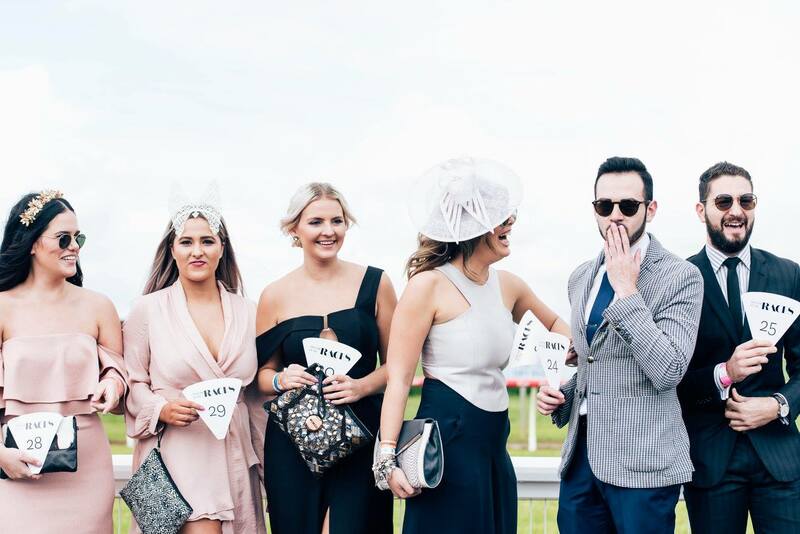 There were numerous categories racegoers could enter this year from Best Dressed Female, to Best Dressed Male with runner up categories for both. Titles also up for grabs included best millinery and a best dressed couple, which nearly turned into a Dancing With The Stars crossover when two contestants had a bit of a boogie onstage. The runner up of the Best Dressed Female was a lady by the name of Helen Smith who’s elegance, manners and poise could have rivalled those of the Queen’s. The competition for Best Dressed Female was won by Oksana Caretti who designed and made her entire outfit and millinery. Her look comprised of a metallic orange and navy patterned dress with a faux fur wrap, on-trend dangling earrings and eye catching millinery. 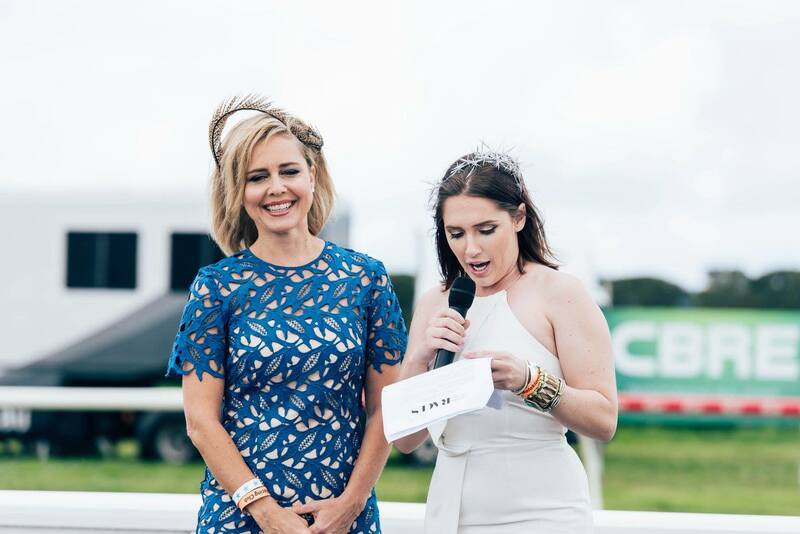 Along with taking home an enviable $2000 shopping spree with BNKR among other prizes, Oksana also qualified for the Fashion at the Races state final. Melissa Barnes, designer and milliner of Adorn Collection Milinery took out the top prize for Best Millinery and rightly so with her baby blue ladylike hat. The well dressed gentlemen did not go unrecognised, with Francisco Navarrete receiving a $3000 voucher from Tailors of Distinction and a $200 voucher from M.J Bale after taking out the title of Best Dressed in Menswear. Francisco wore a gingham blazer with a navy tie and matching pants along with a crisp white shirt and his coordination which looked effortlessly cool made him stand out from the other entrants. View our style gallery above to see more of the fabulous fashion from this year’s Balaklava Cup. Images taken by Meaghan Coles Photography.